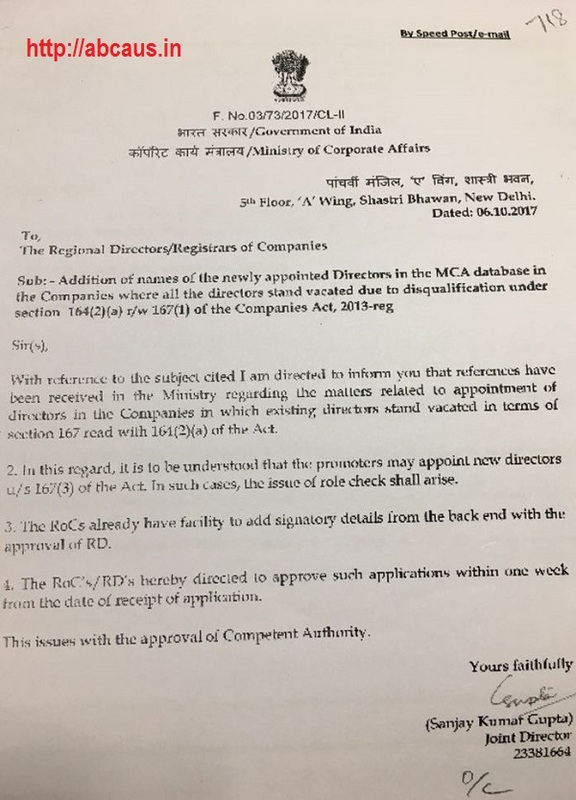 Checklist as required for Addition of name of the newly appointed Director in the MCA database from backend as per internal Circular ROCH/SEC167(3)/2017 dated: 06/10/2017 of MCA subject to the approval of the Competent Authority, RD & ROC in a Active Company where all Directors stands vacated due to disqualification under section 164(2)(a) R/w 167(1) of the Companies Act, 2013. 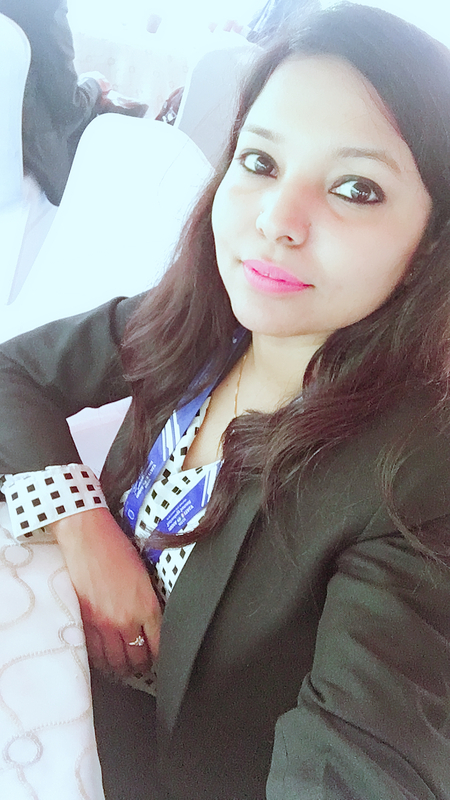 Company should submit the covering letter specifying the case of the company clearly about the facts of the case proposing the name of one director to be updated through backend and also specifying the fact about non-applicability of CODS scheme. 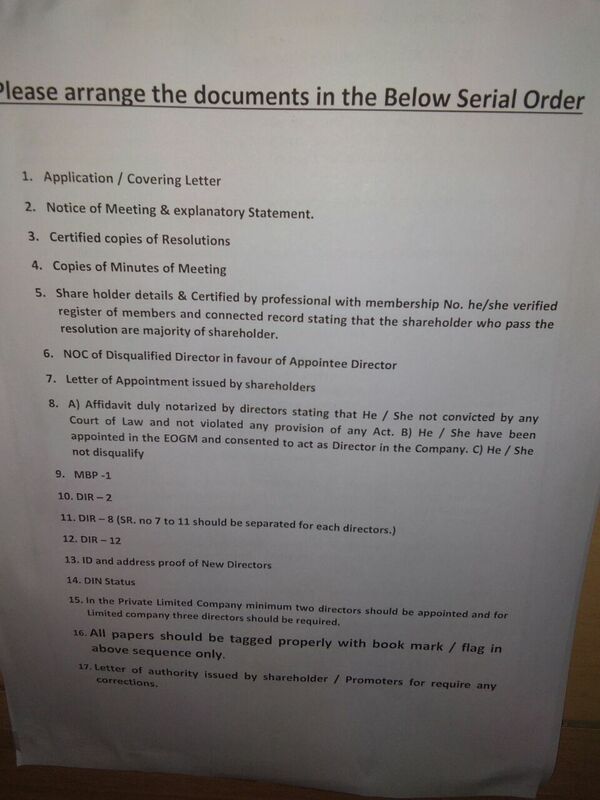 Copy of the notice issued to call the general meeting by the promoters. Proof of dispatch of notice alongwith the names of the promoters/shareholders and their shareholding with the copies of share certificates. Attendance sheet of the said EGM for appointment of new directors. Consent of Directors being appointed through DIR-2, intimation in respect of disqualification through DIR-8 and interest in other entities in MBP-1, identity proofs of the new director being appointed. Minutes of the said meeting. Certificate from an Auditor that new Directors being appointed are having valid DINs and are not disqualified due to any provision under Companies Act and are qualified to act as Directors under Companies Act. Affidavits from all the disqualified Directors citing the name of the Company due to which they were disqualified. Affidavits from new Directors being appointed affirming that the name/s of the Companies/LLP in which they are Directors and that they are not disqualified to act as Directors. 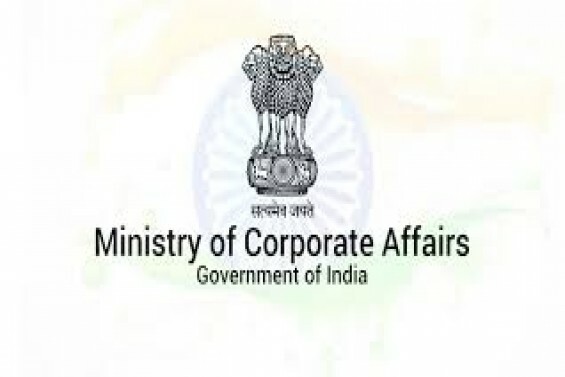 It should be ensured that the company has appointed minimum 2 Directors in case of private limited and 3 Directors in case of public limited as per the requirements of the Companies Act, 2013 and is requesting for addition for one Director through backend. If directors are disqualified ab-initio u/s 164 of the Act for non-filing of documents for more than three years. If so, such applications shall be rejected after conclusion of CODS-2018, as CODS provides for relief in such cases. INFORM THAT APPLICATIONS WILL BE DEALT ON FIFO BASIS ONLY. Next article How to register NBFC in India By Shweta Gupta | Founder MUDS Management Pvt. Ltd.